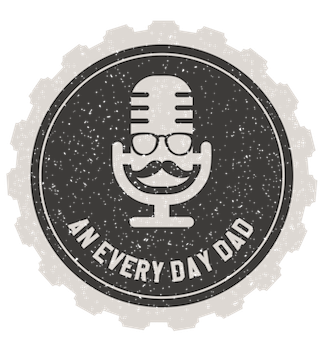 What Is An Every Day Dad? Being intentionally present with your children every day is what makes a good dad, great. The biggest difference between an everyday (common or normal) dad and an every day (daily) dad, is the belief in intentionality.